‘Easter in Queen’s Park’ workshop on Sunday, March 27 from 11am to 3pm. theme of the event, and create their very own interpretation of the project to take home. 27 from 11am to 3pm. 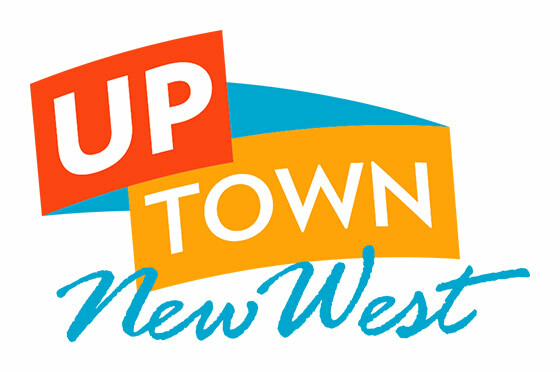 email info@artscouncilnewwest.org or call 604.525.3244.